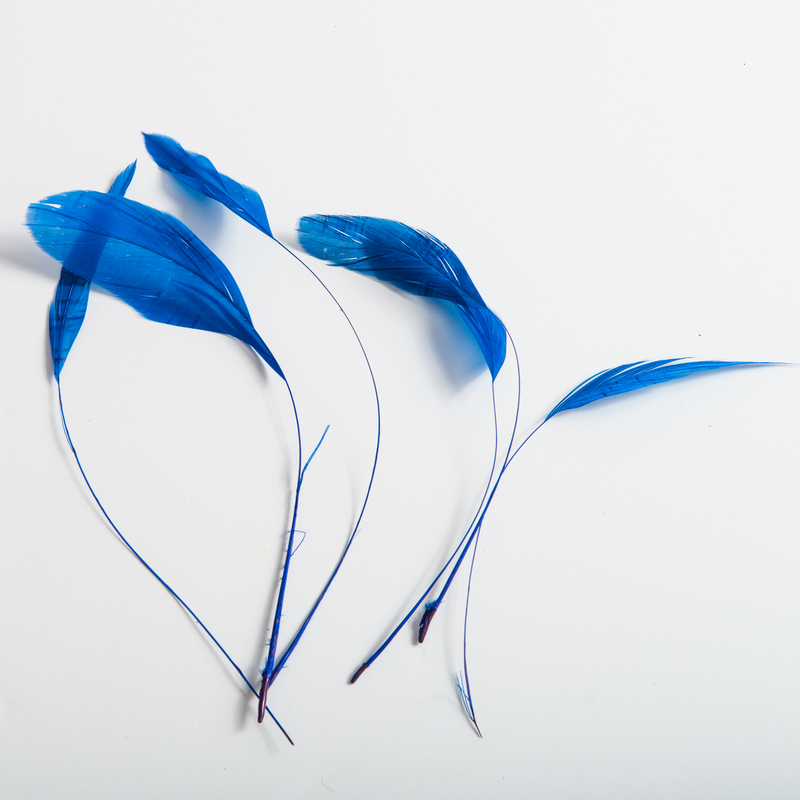 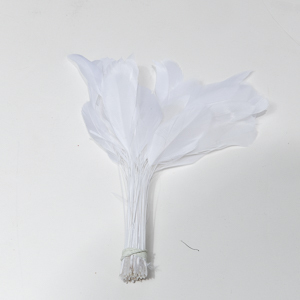 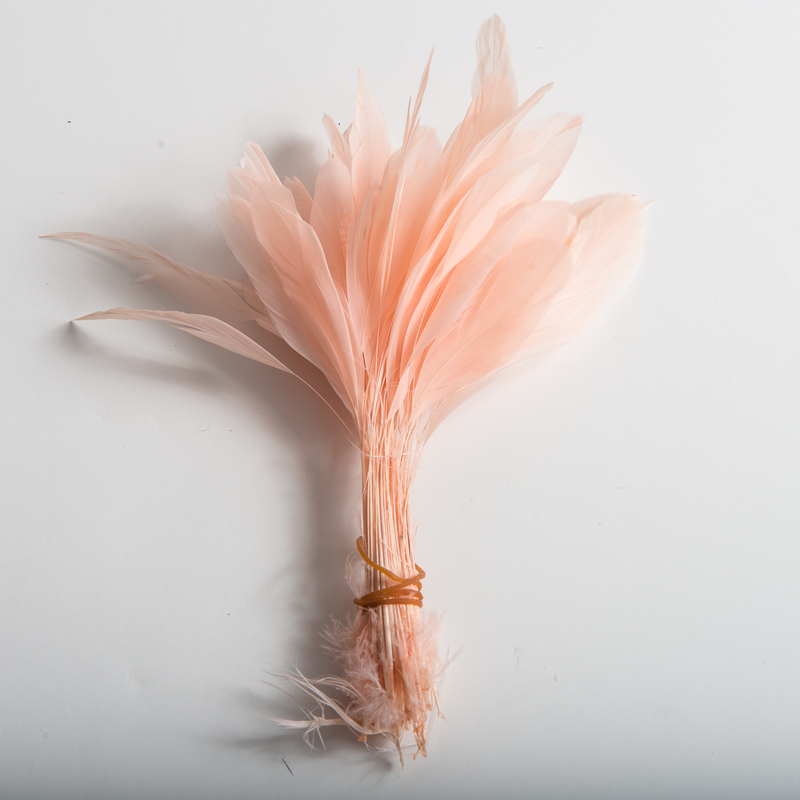 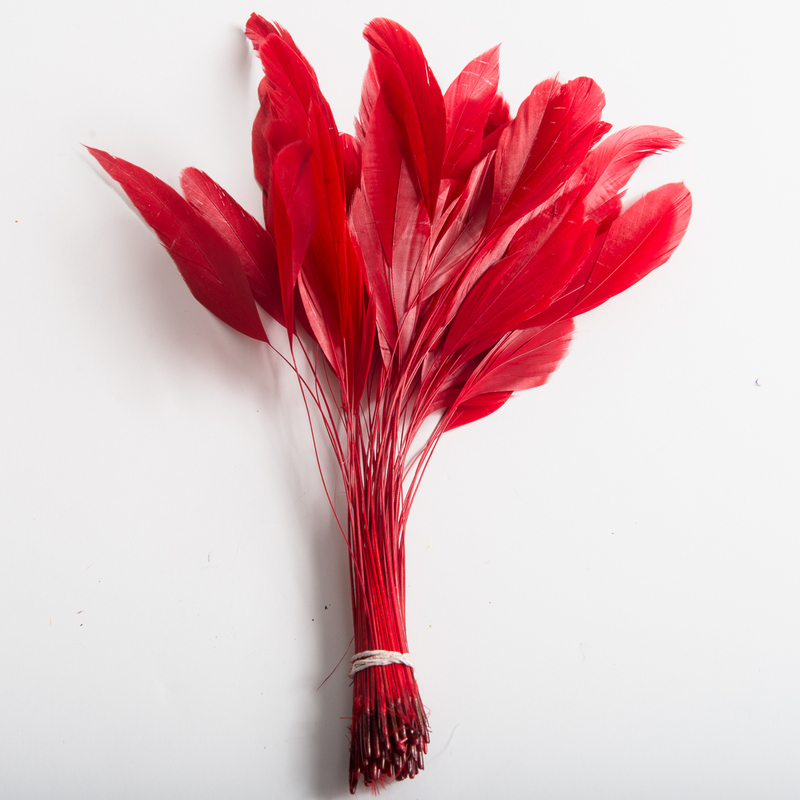 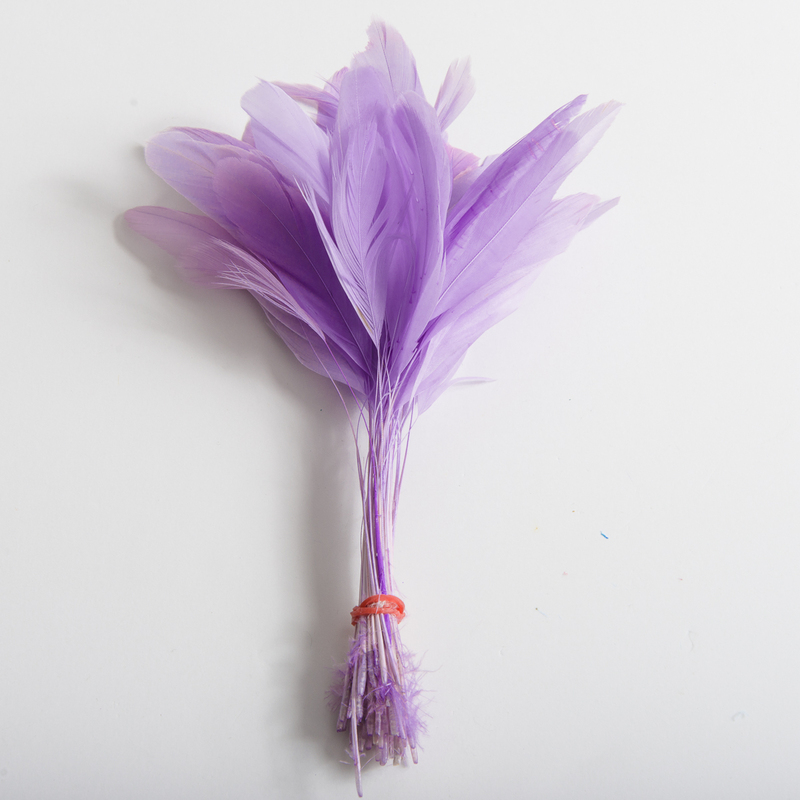 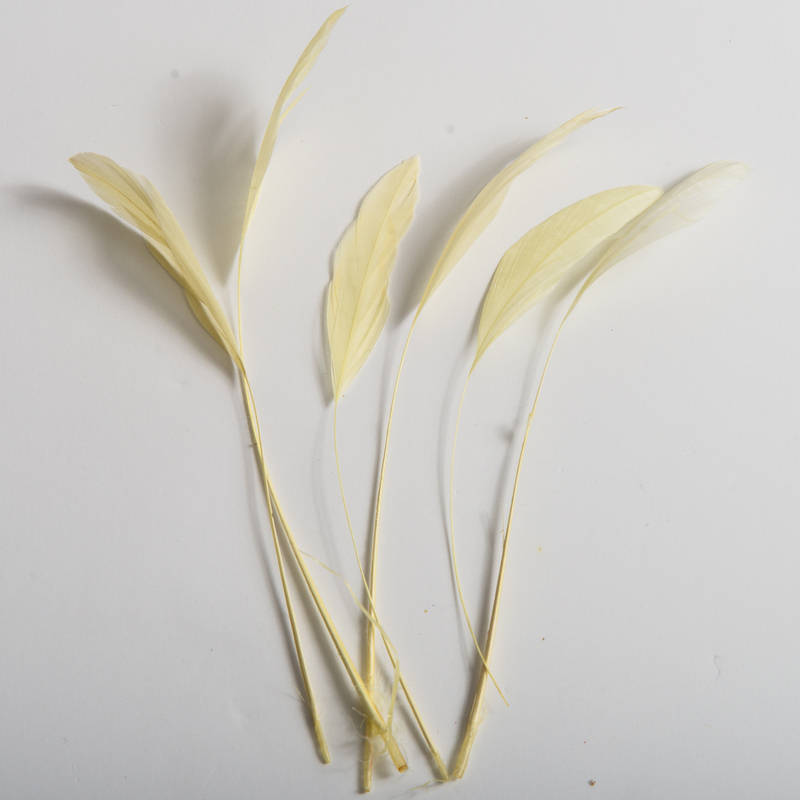 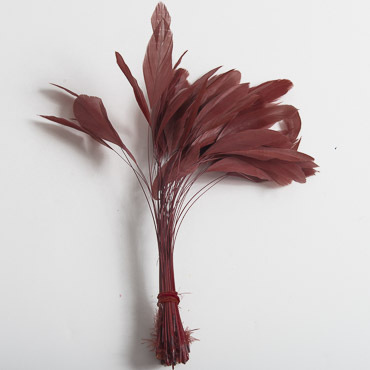 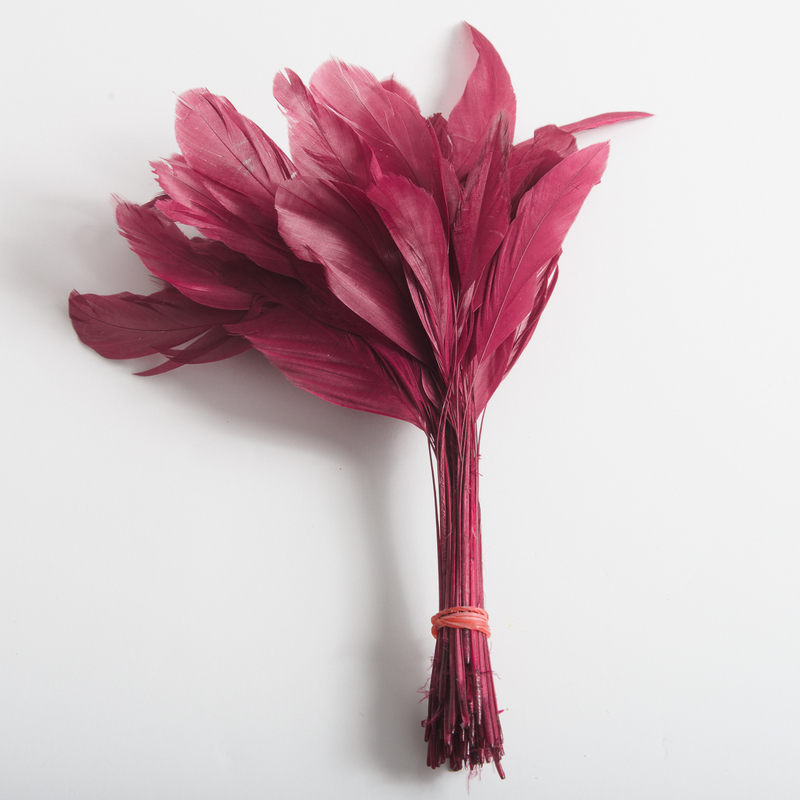 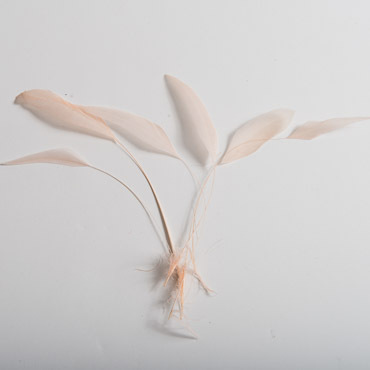 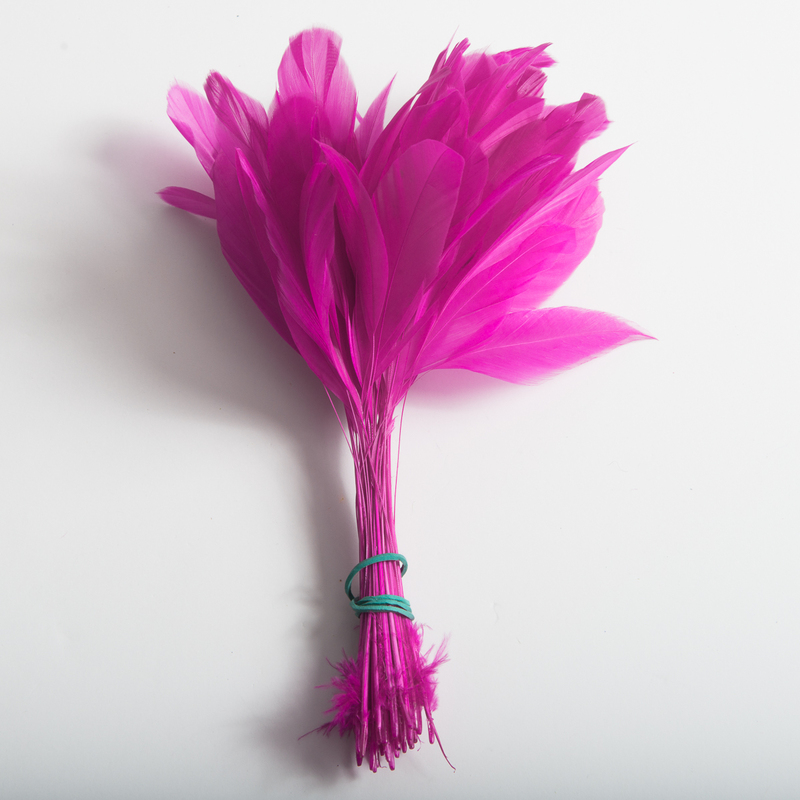 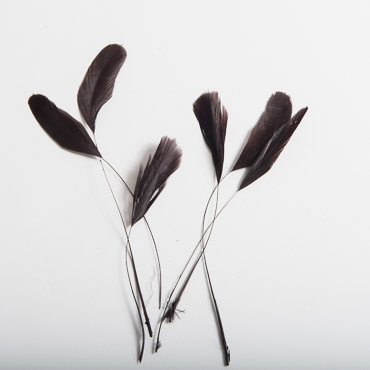 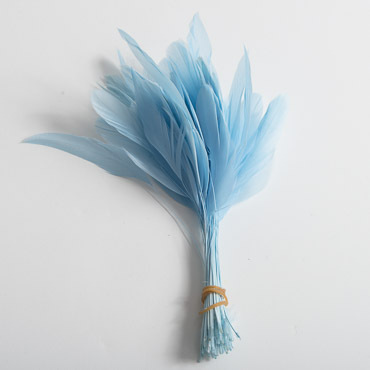 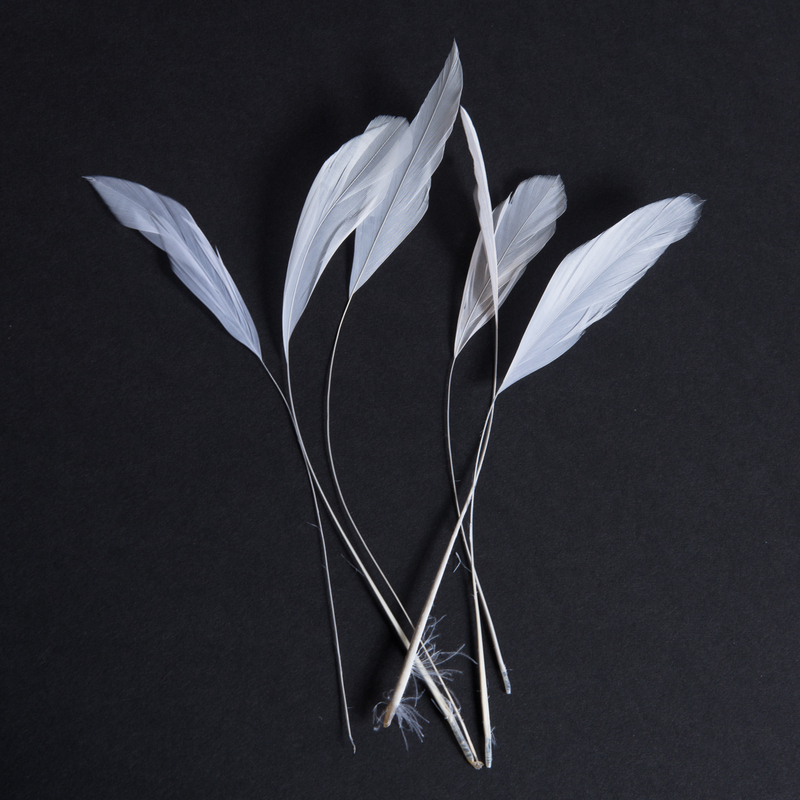 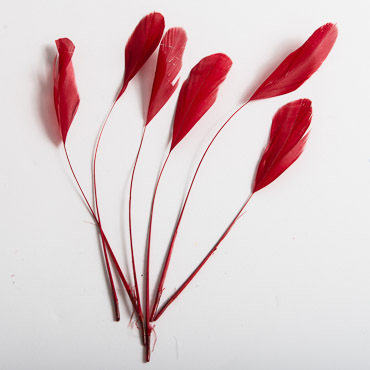 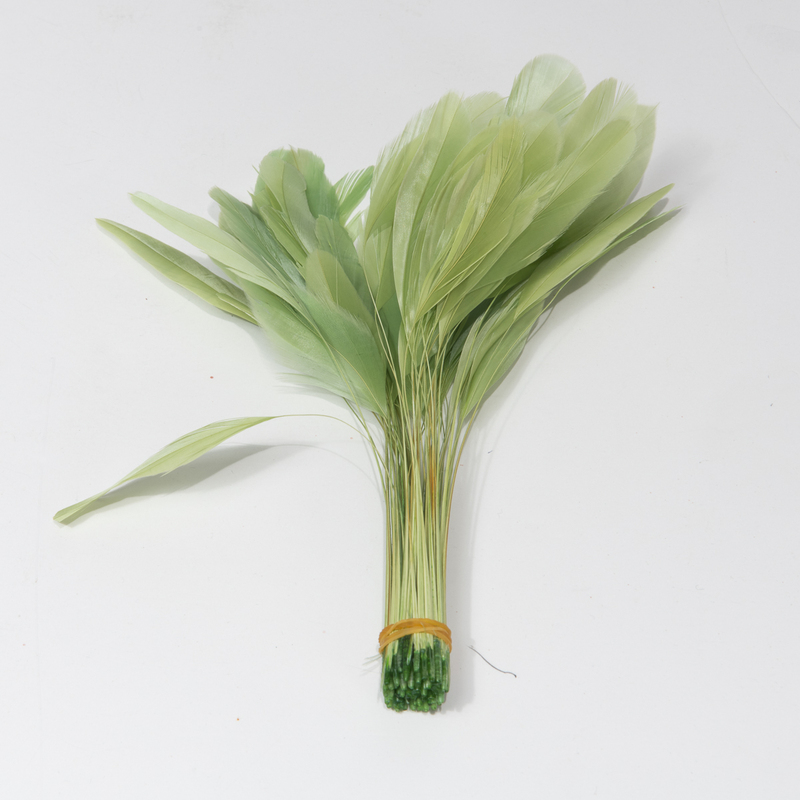 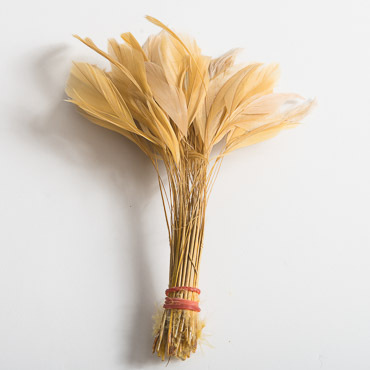 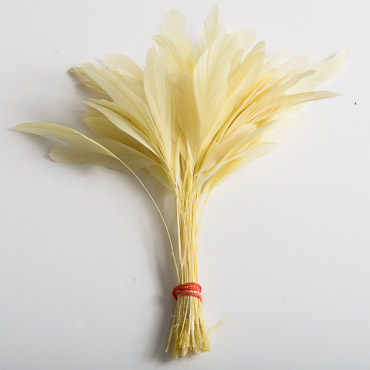 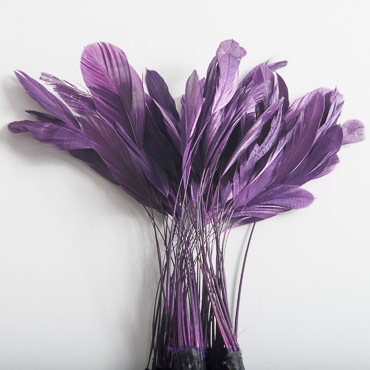 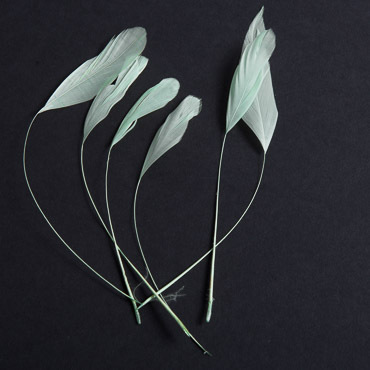 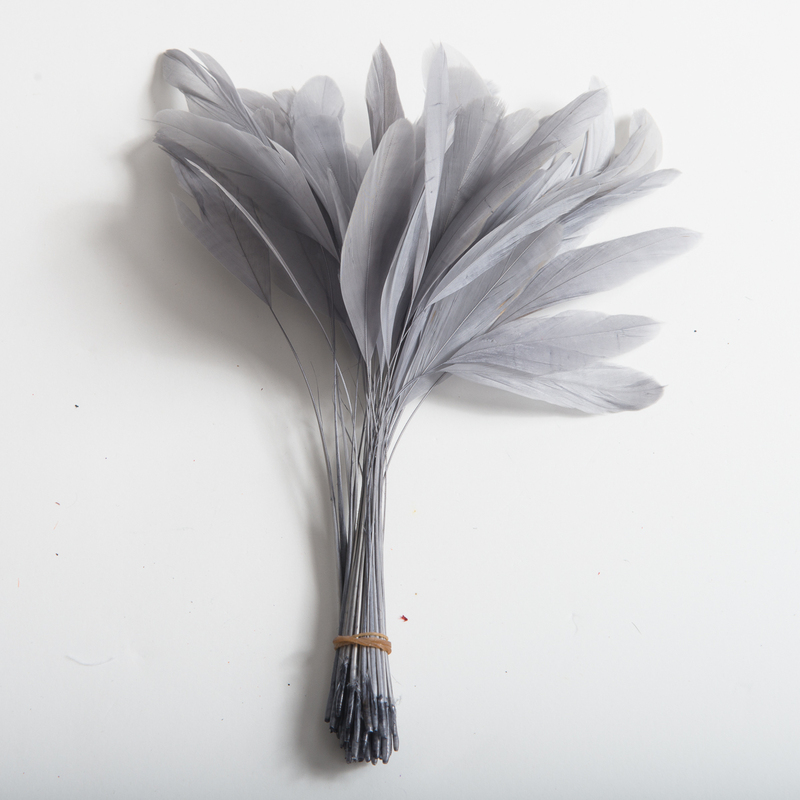 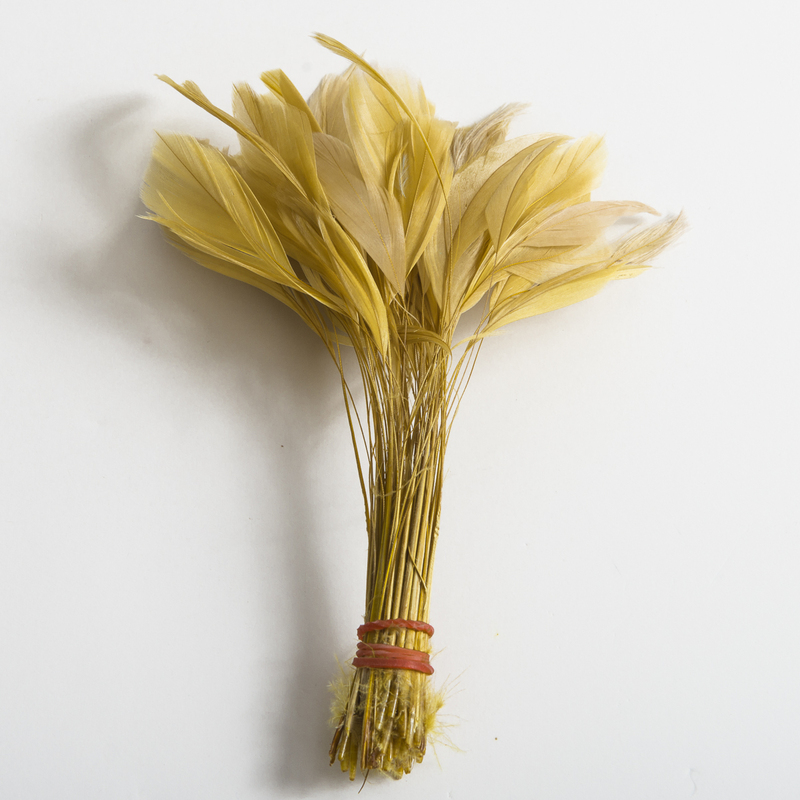 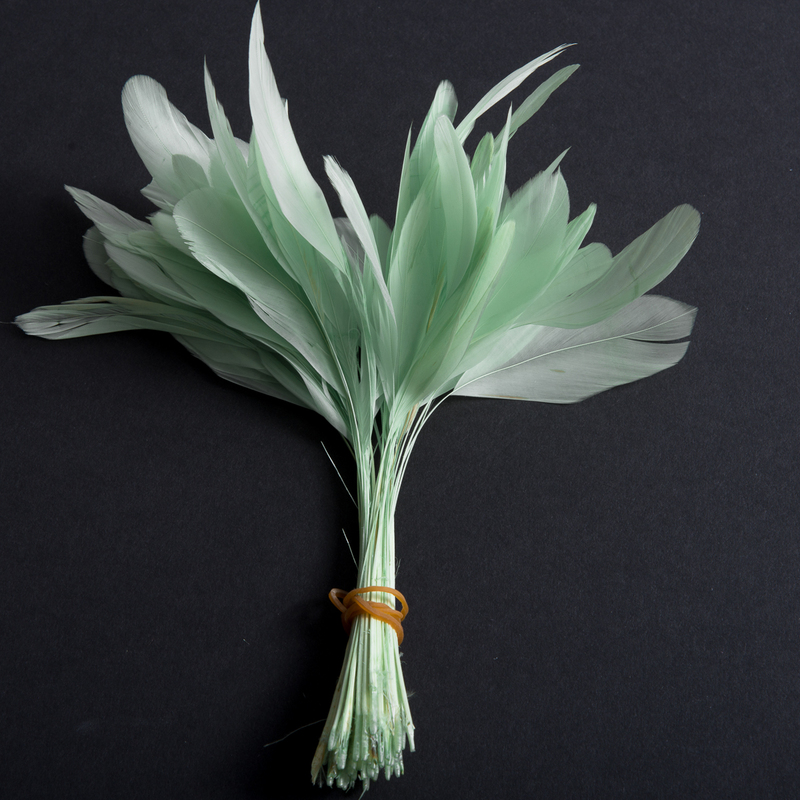 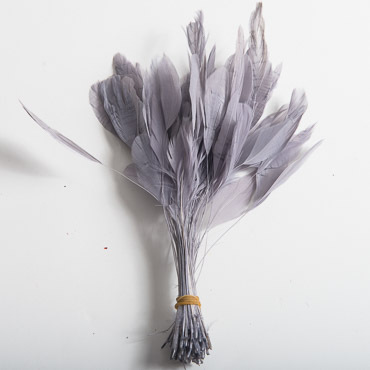 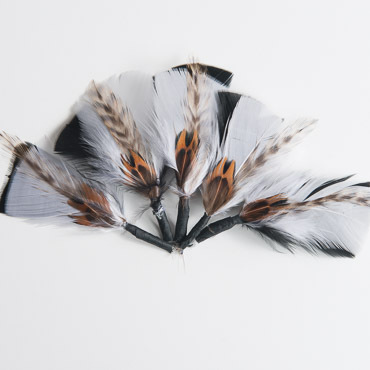 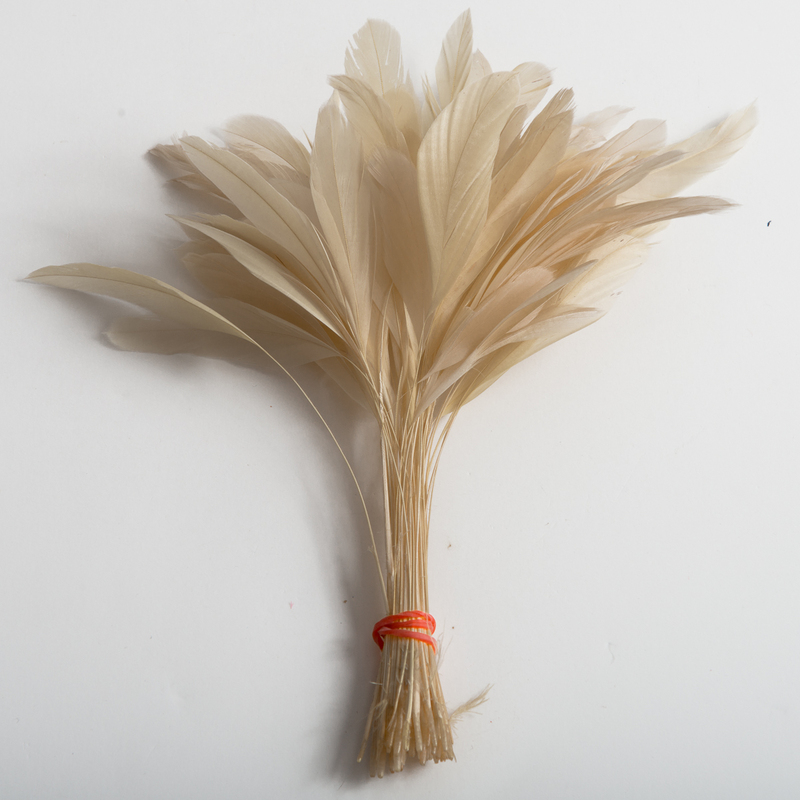 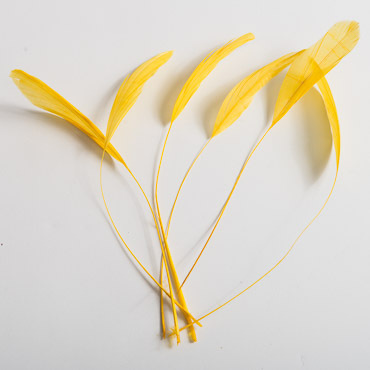 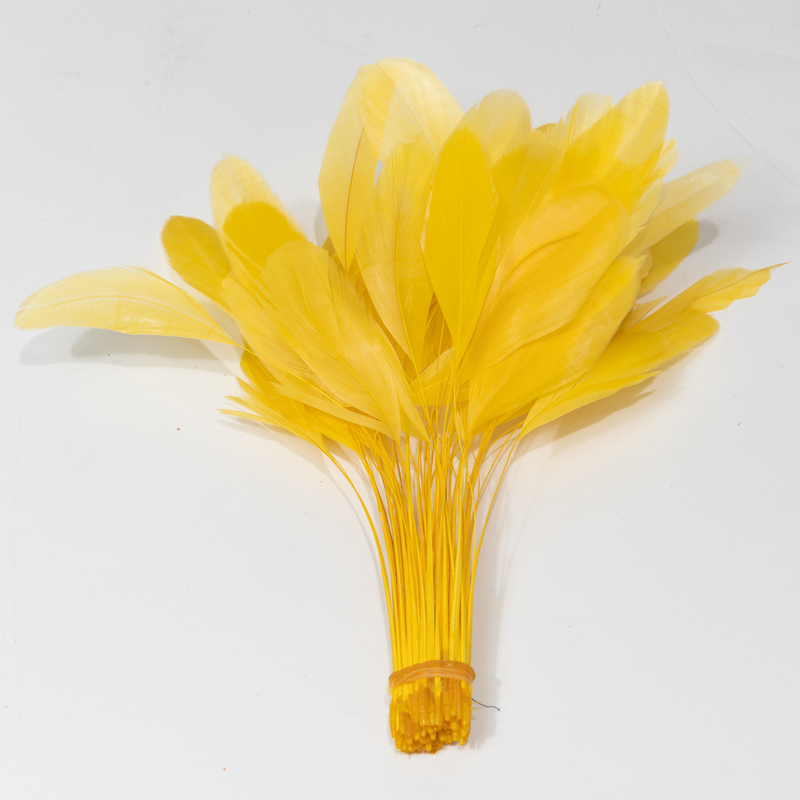 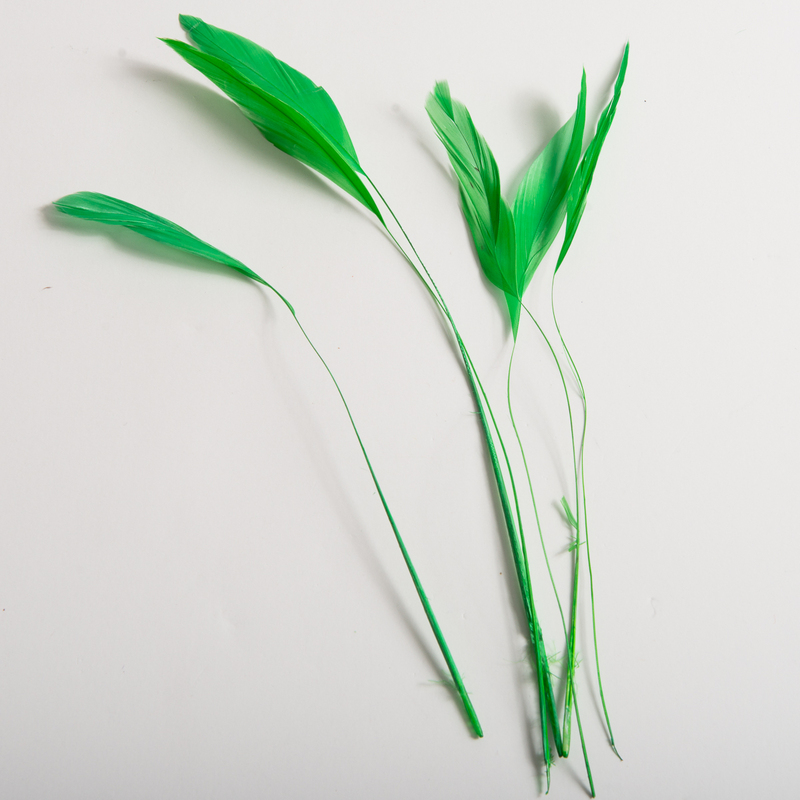 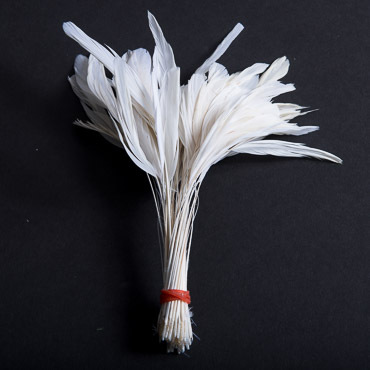 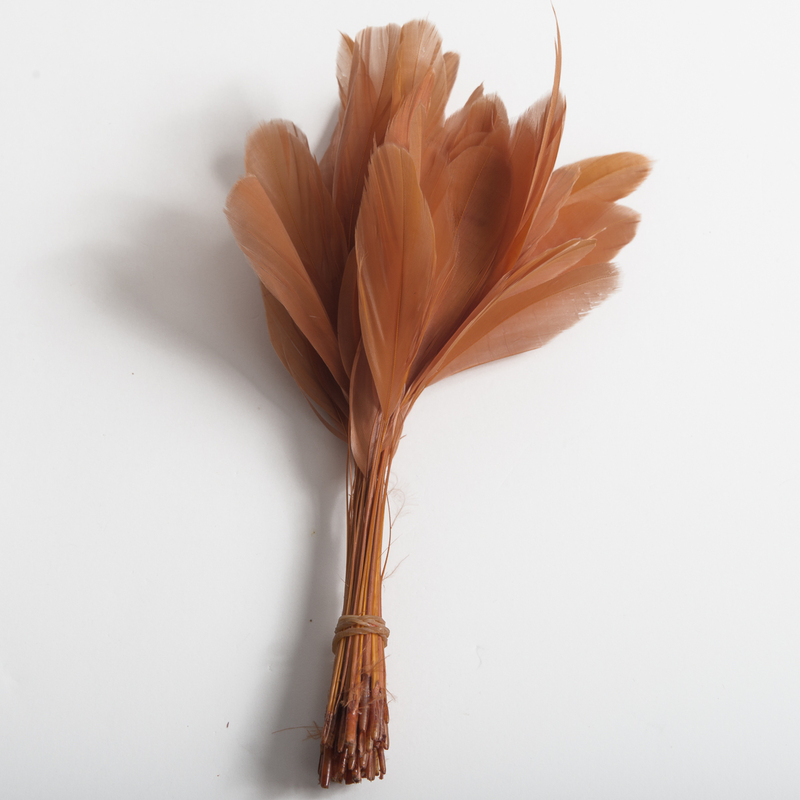 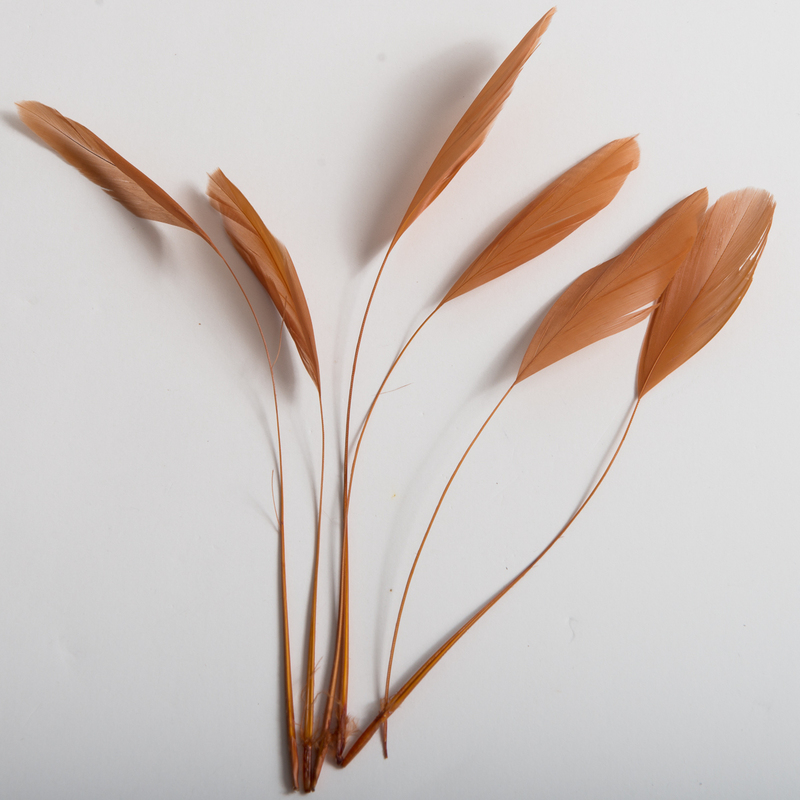 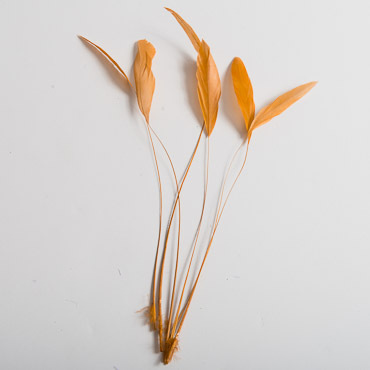 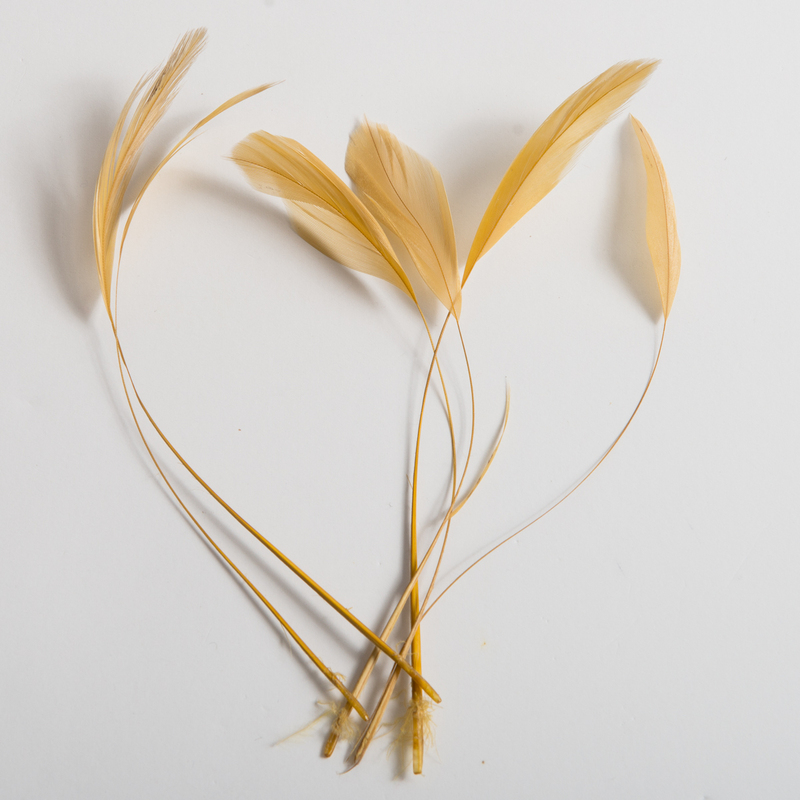 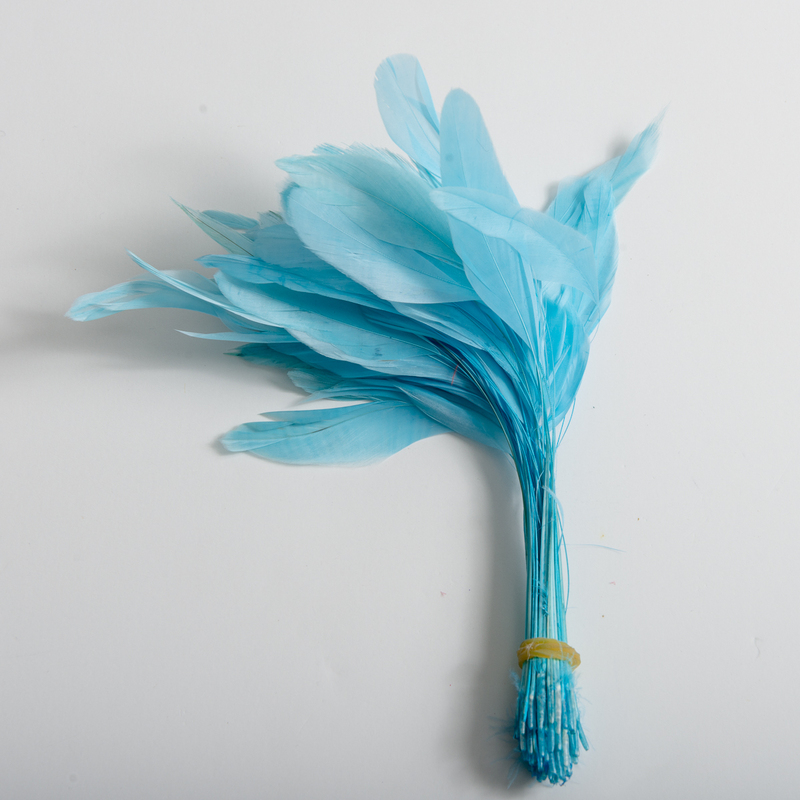 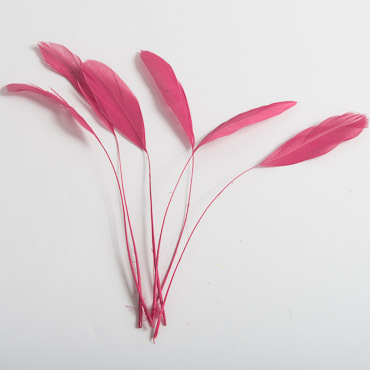 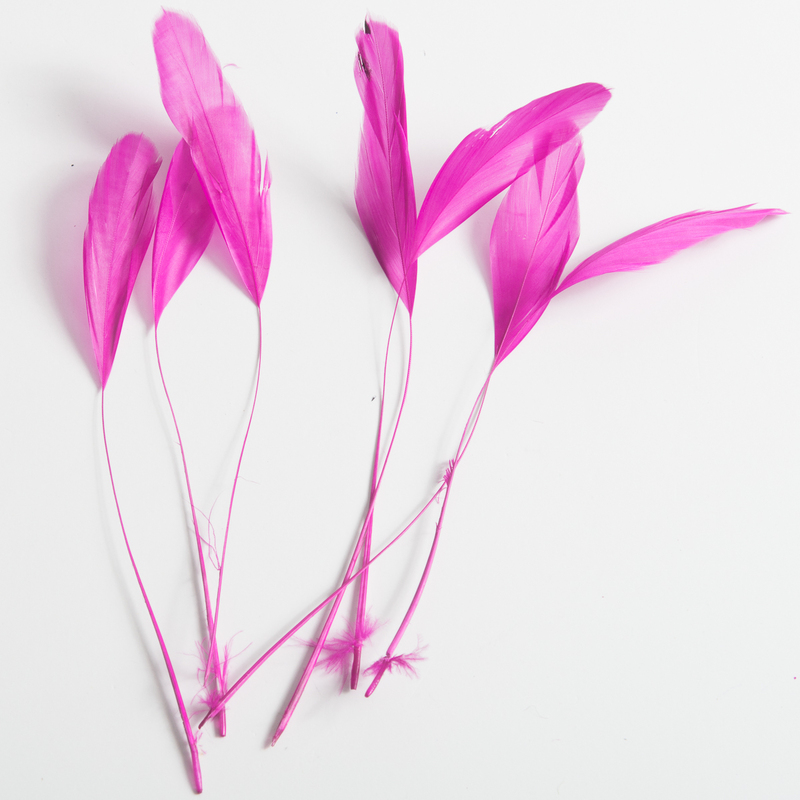 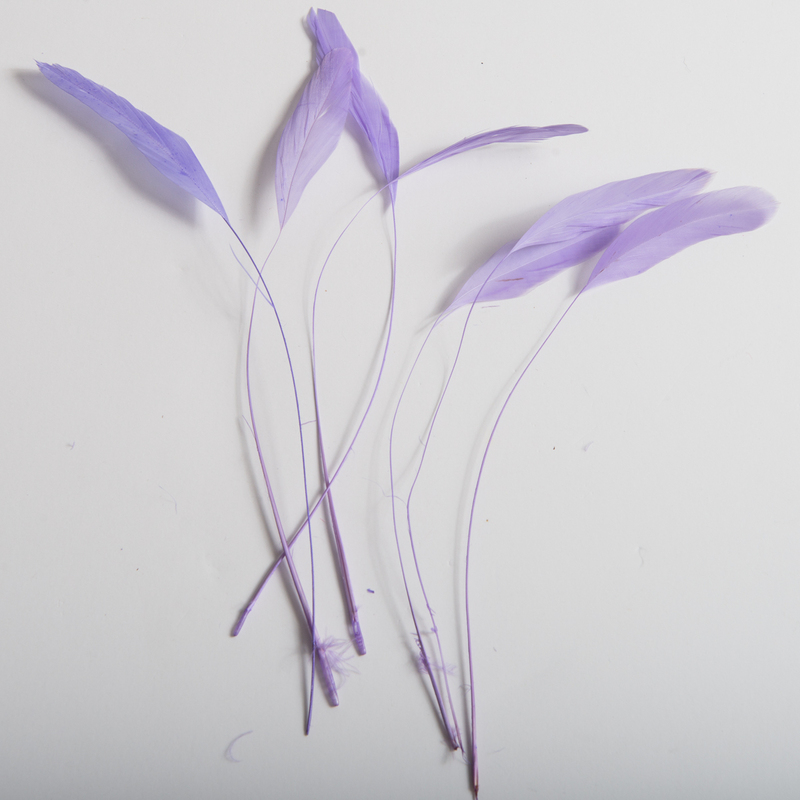 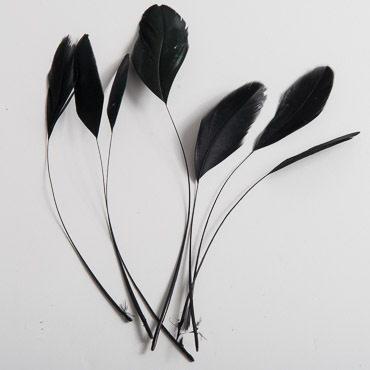 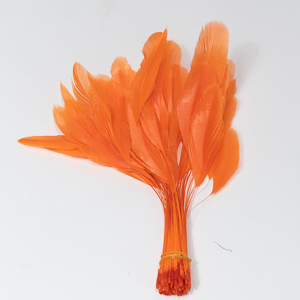 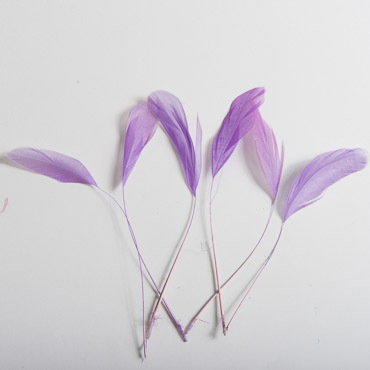 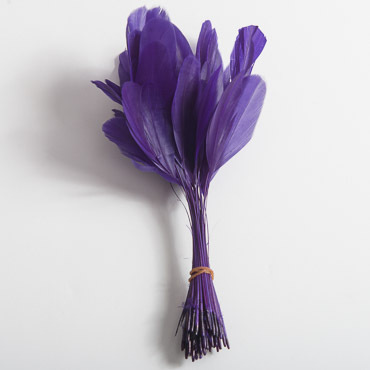 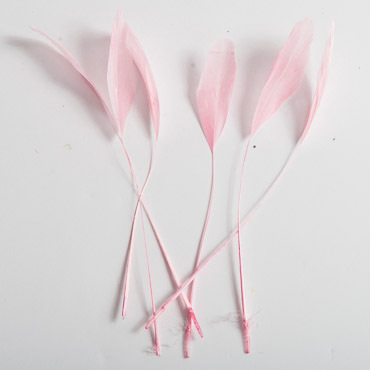 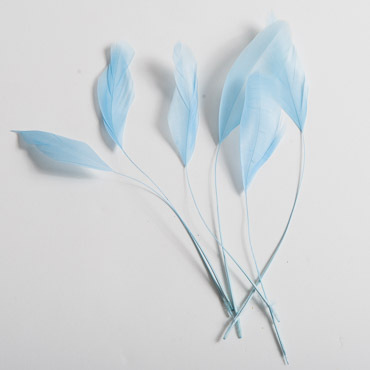 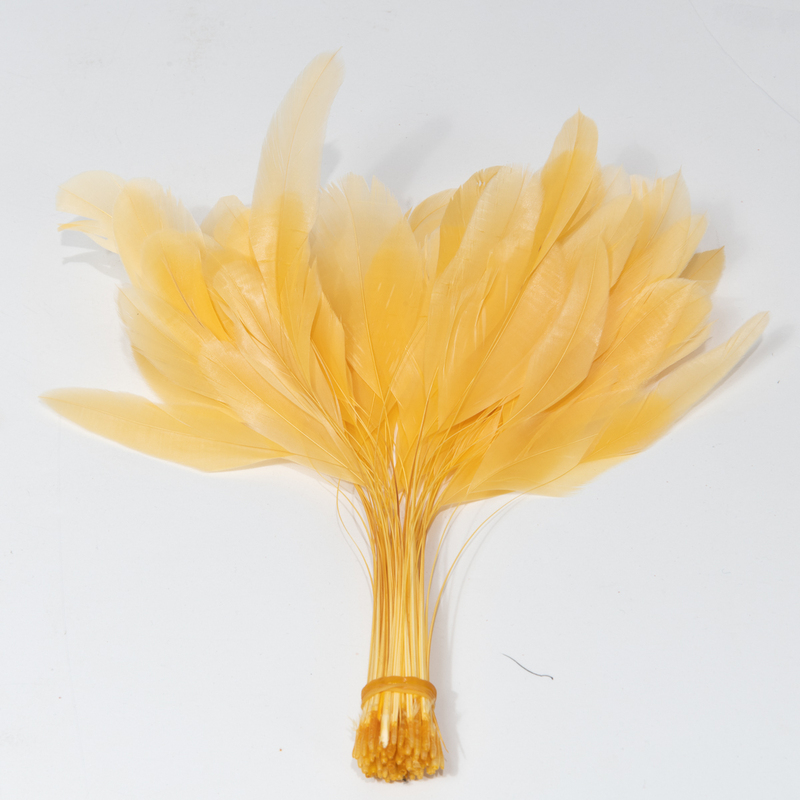 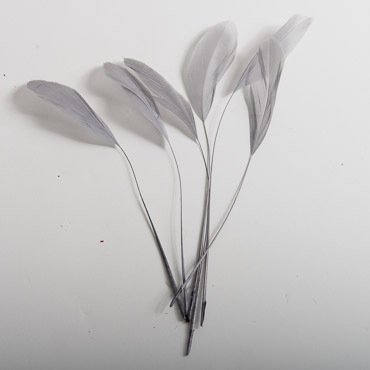 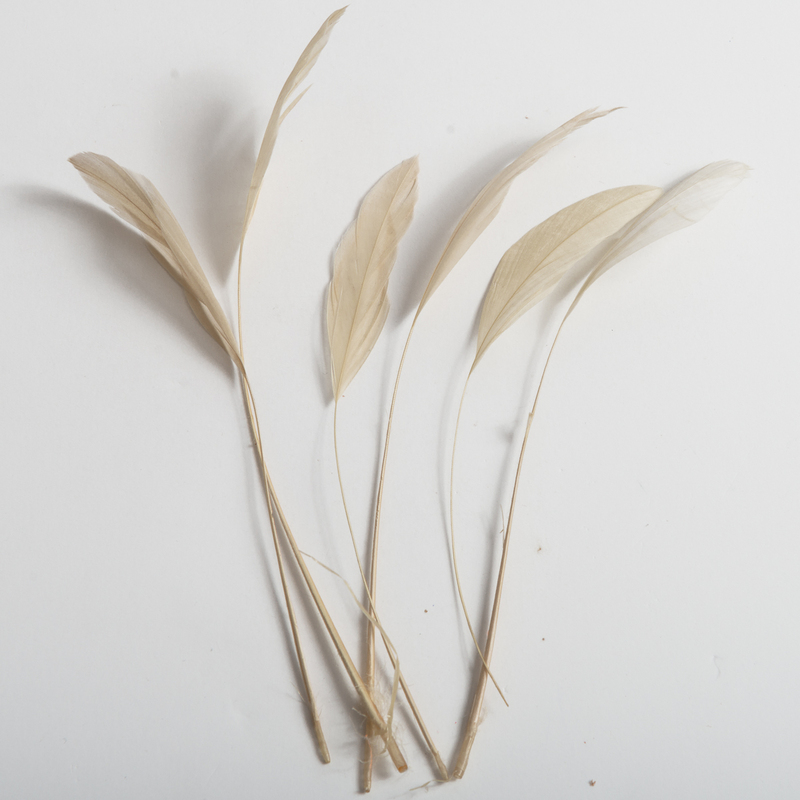 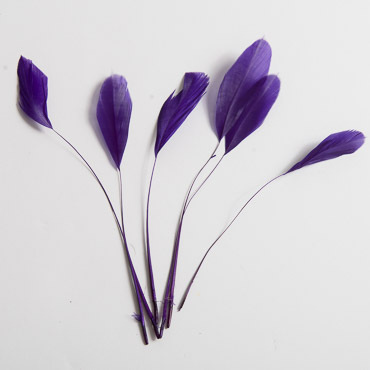 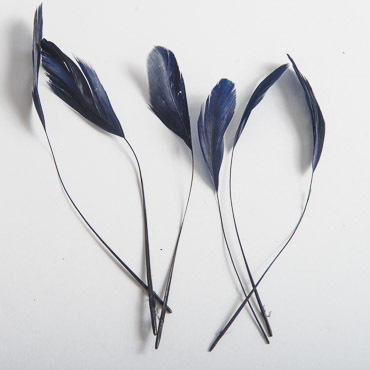 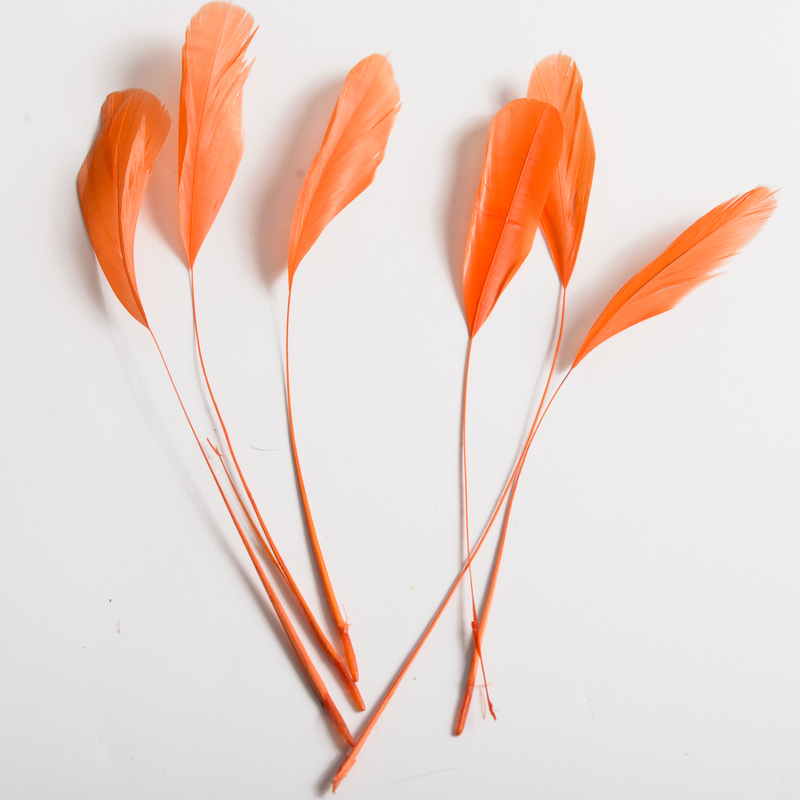 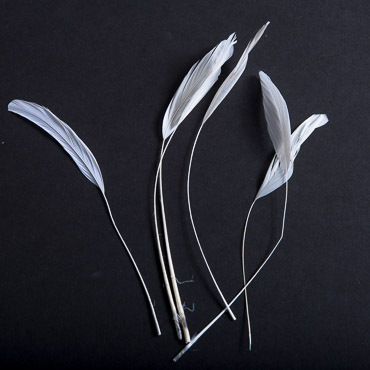 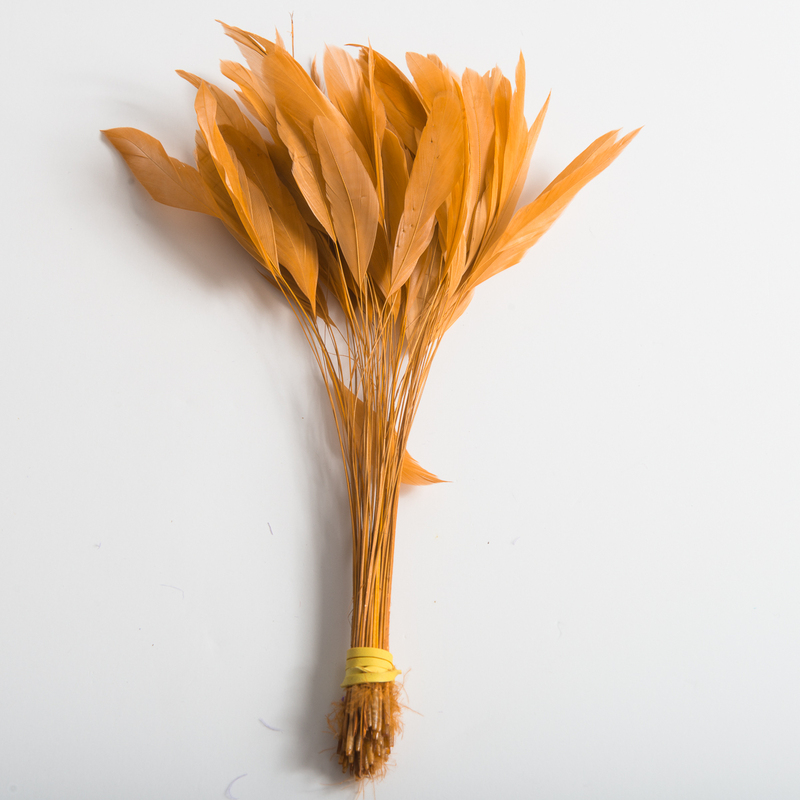 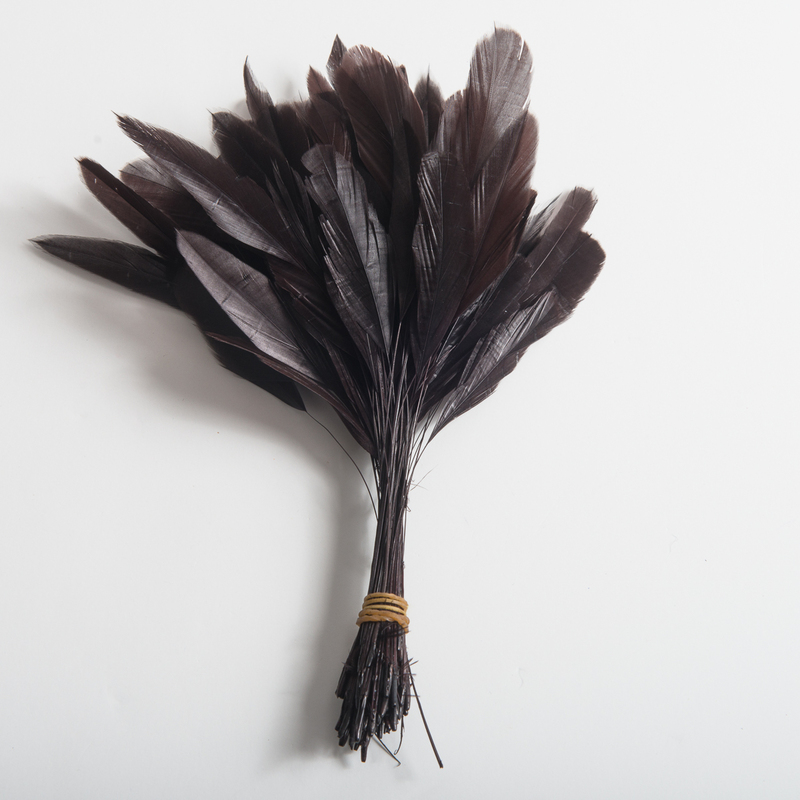 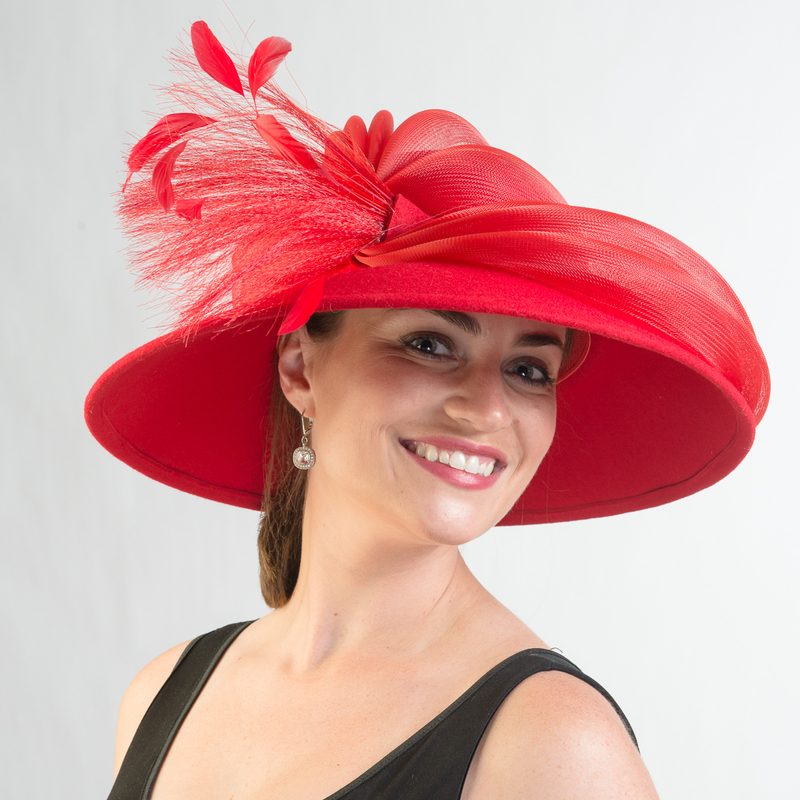 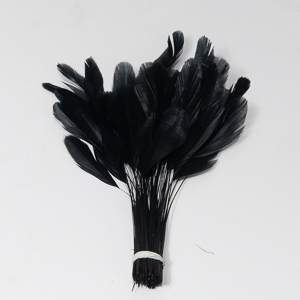 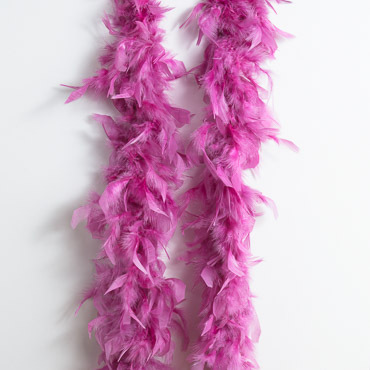 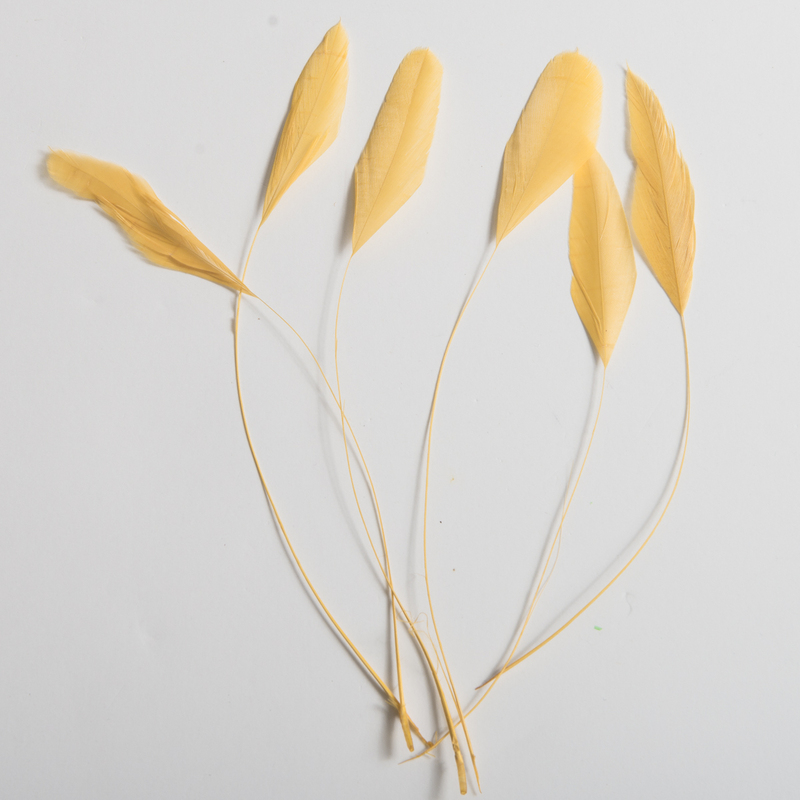 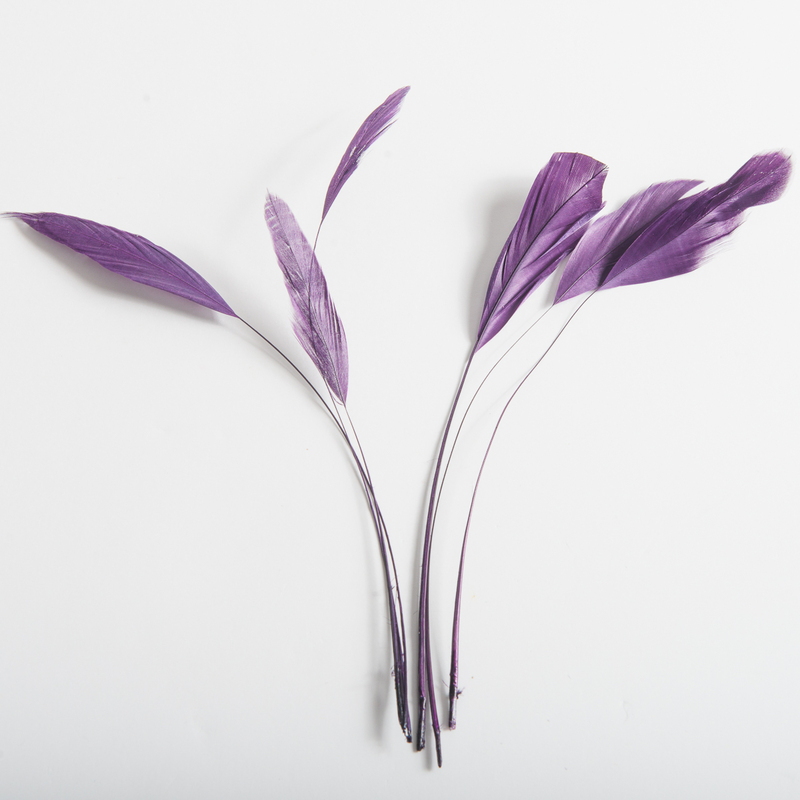 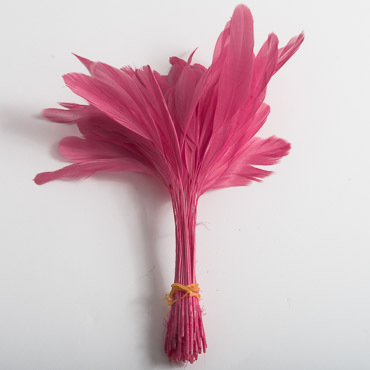 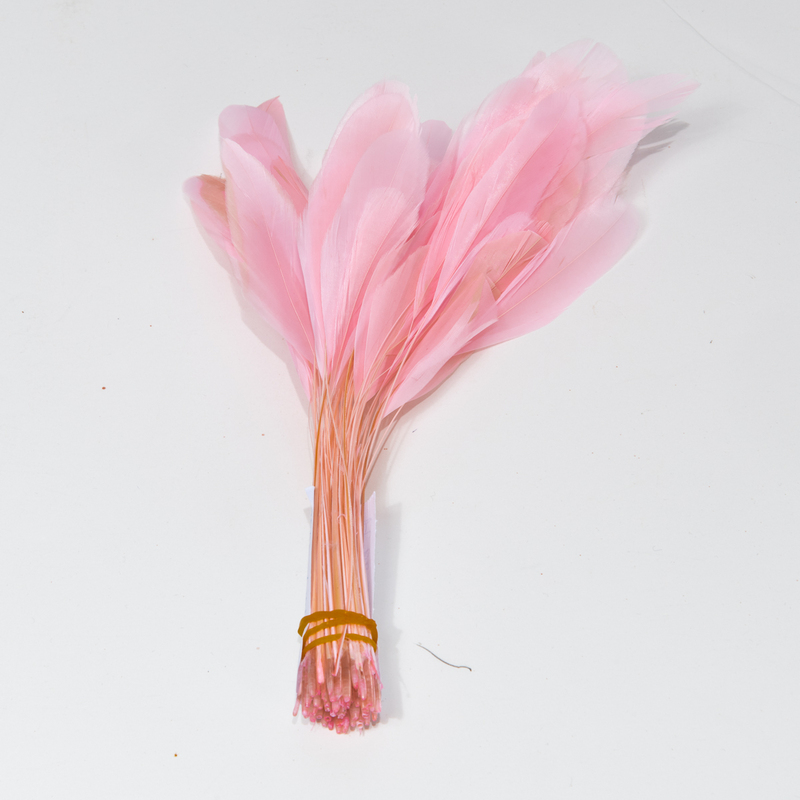 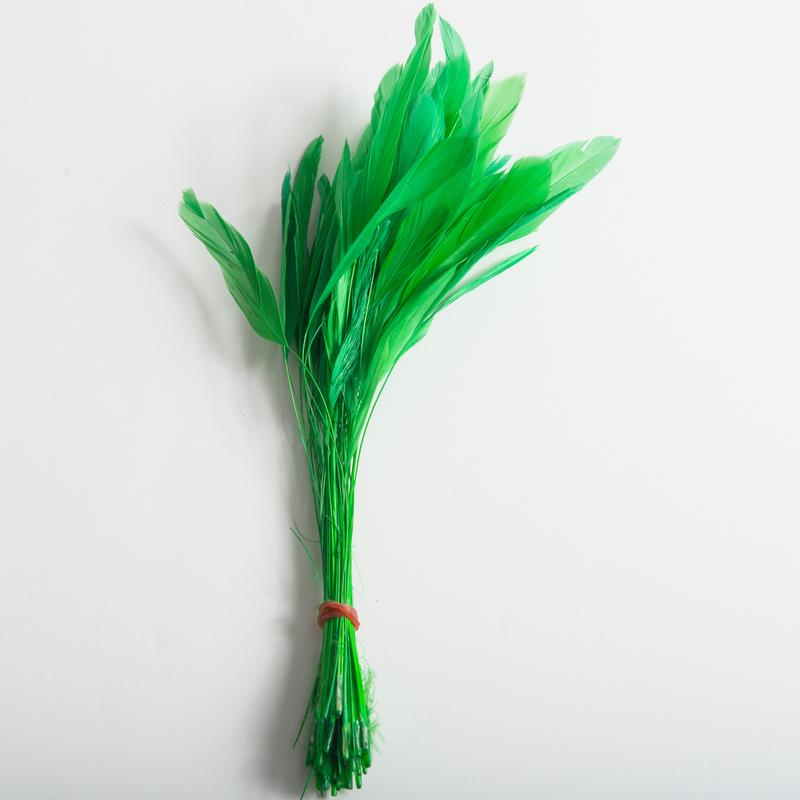 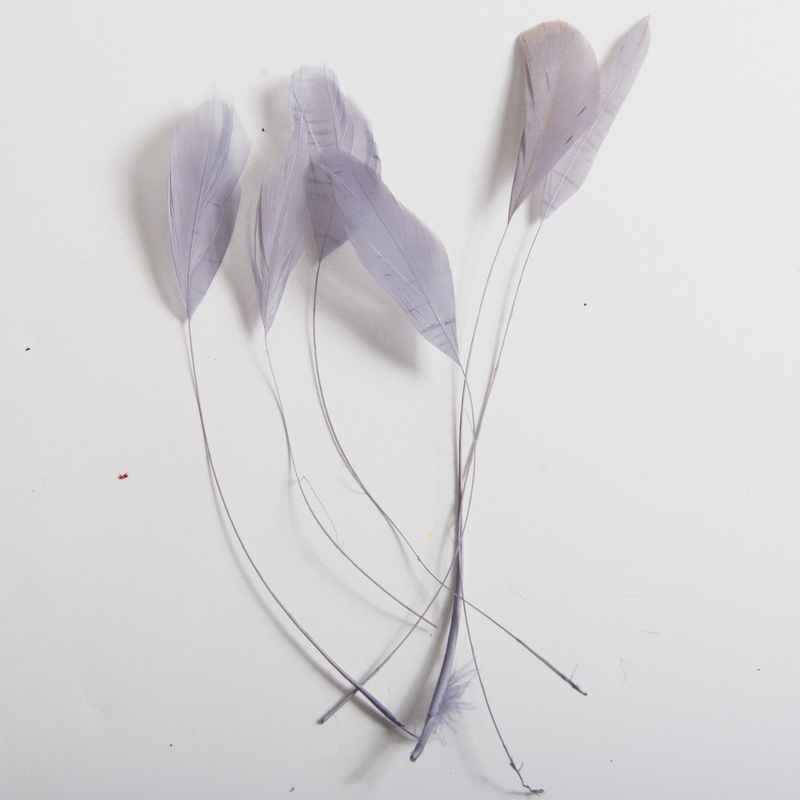 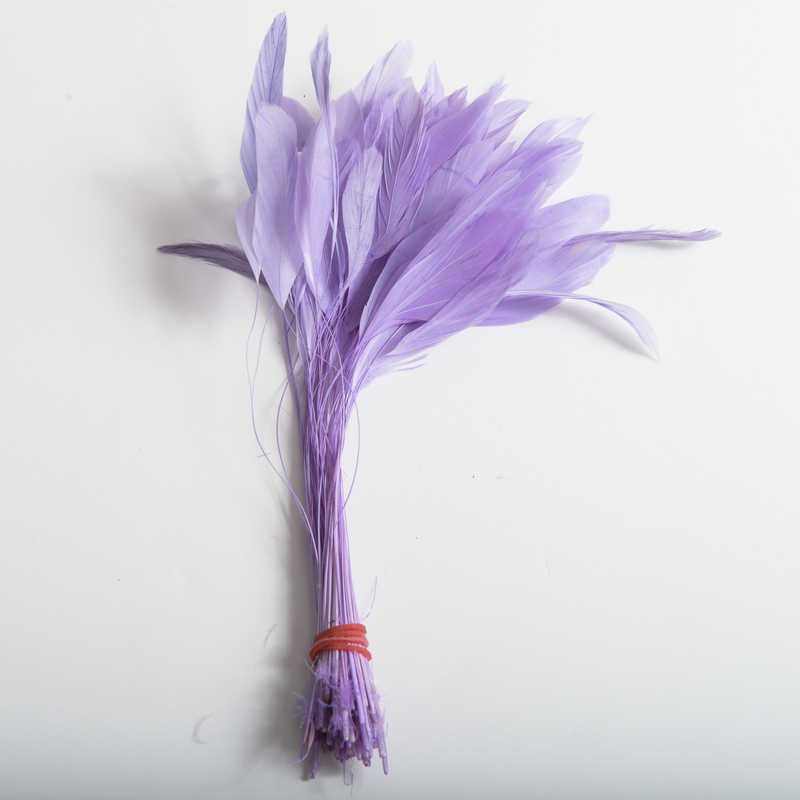 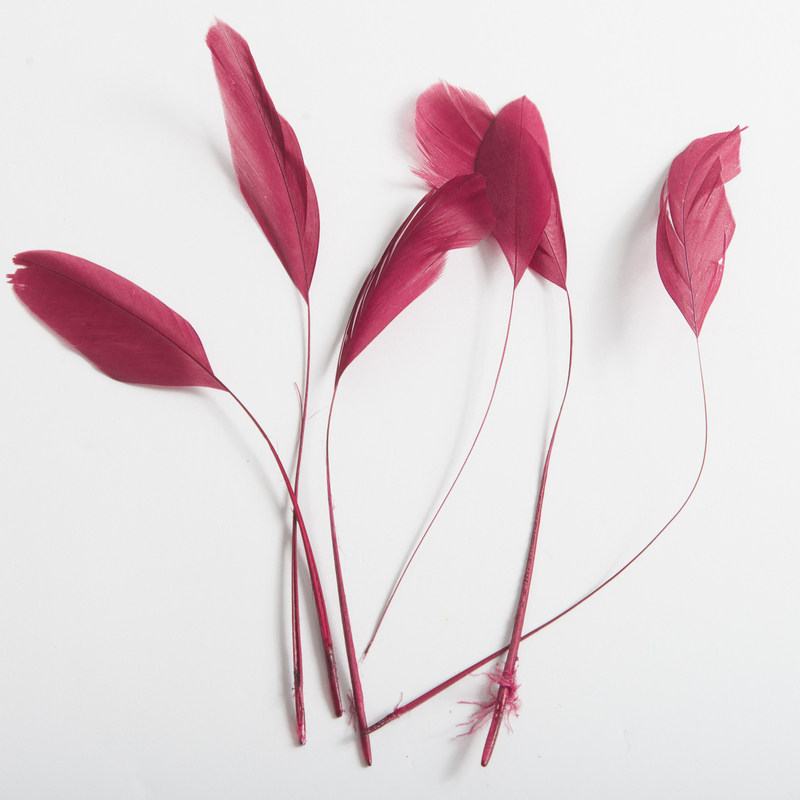 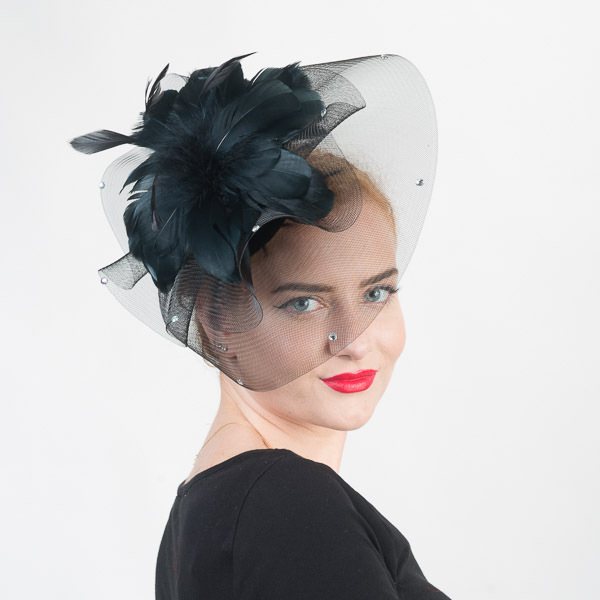 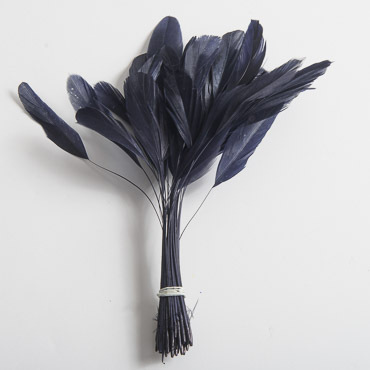 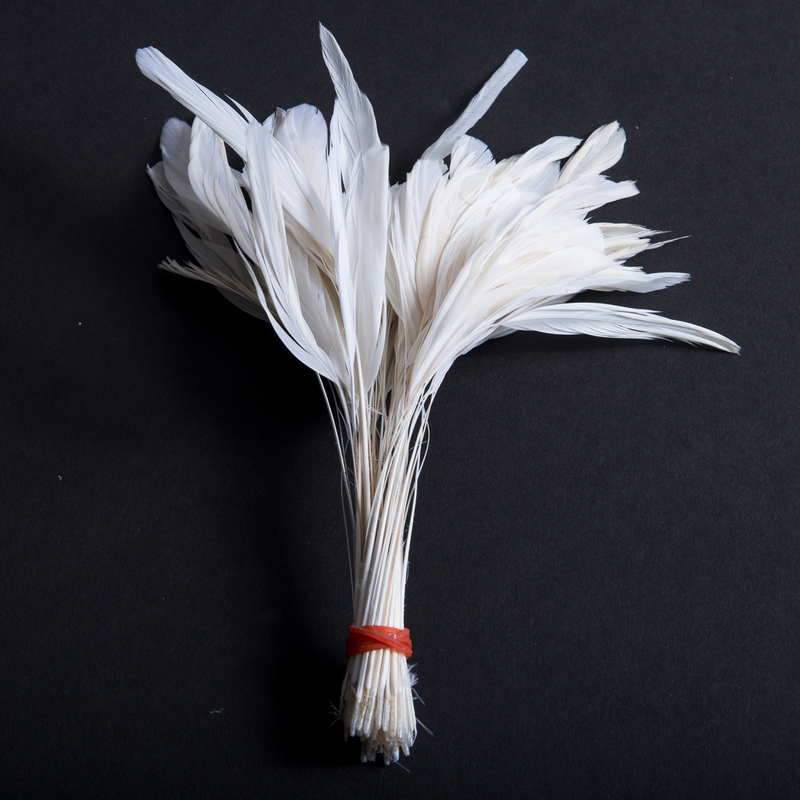 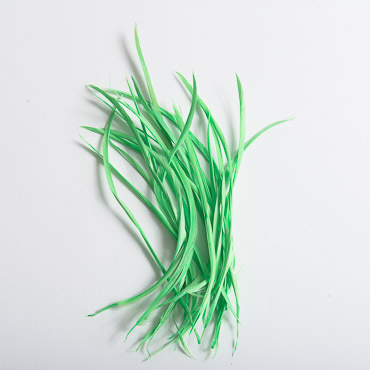 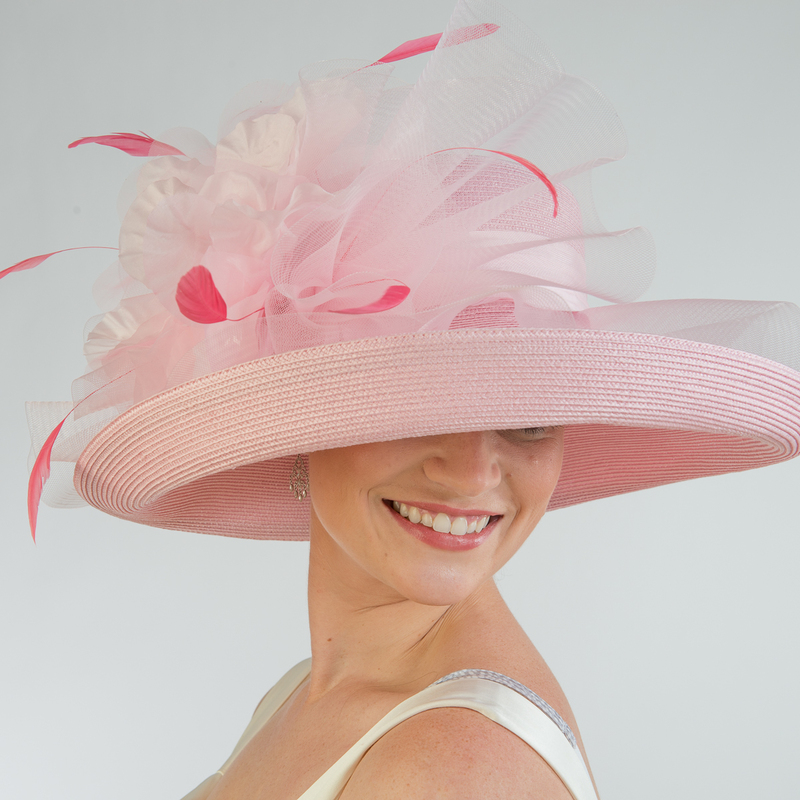 These loose Stripped Coque Feathers are perfect for decorating hats, fascinators and costumes. 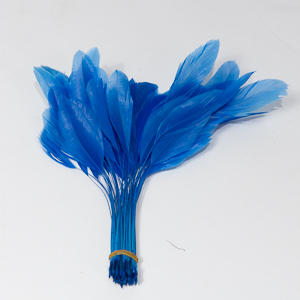 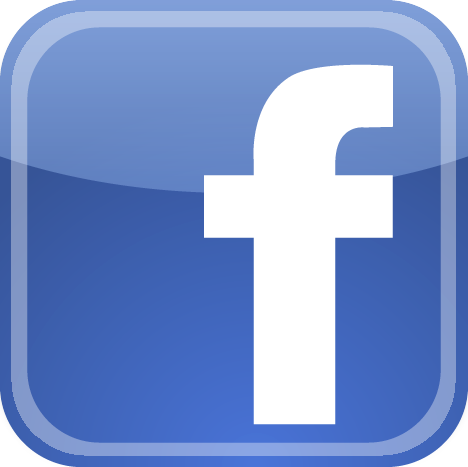 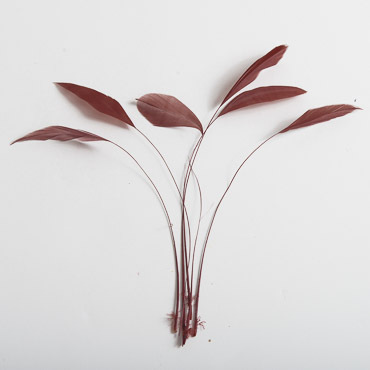 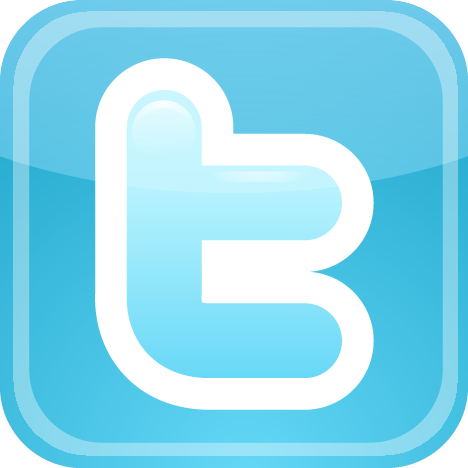 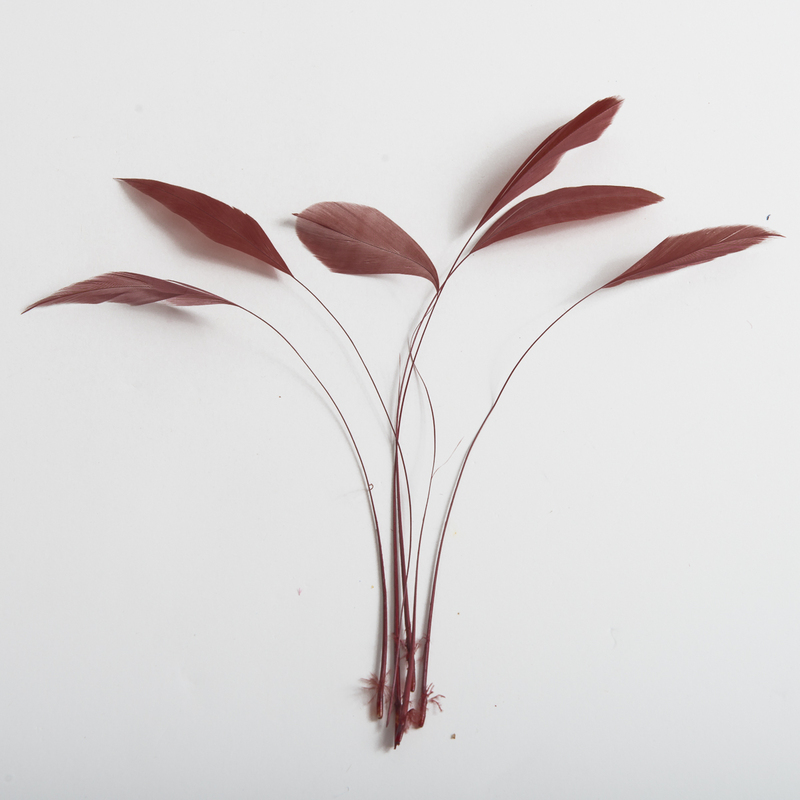 Also commonly used in arts and craft and other applications. 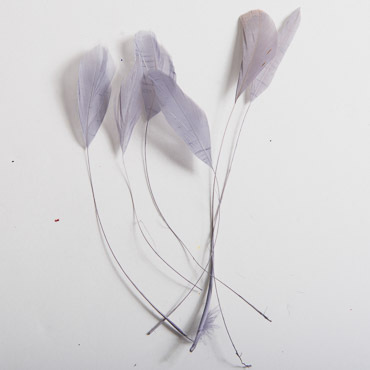 Available in 6 pieces pack or 72 pieces pack. 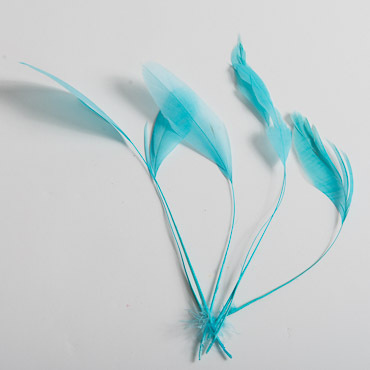 feathers Approx. 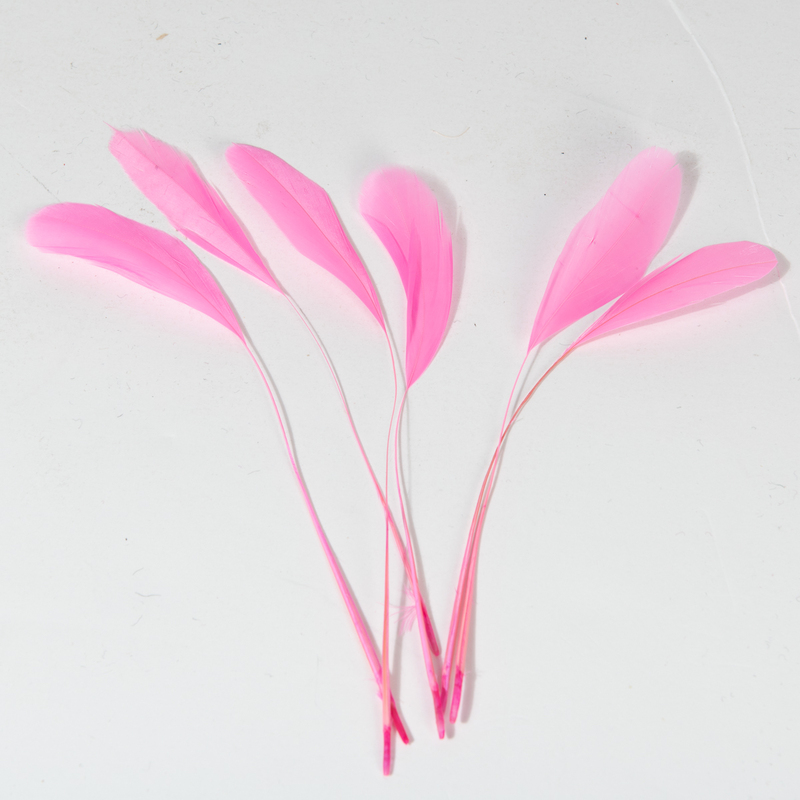 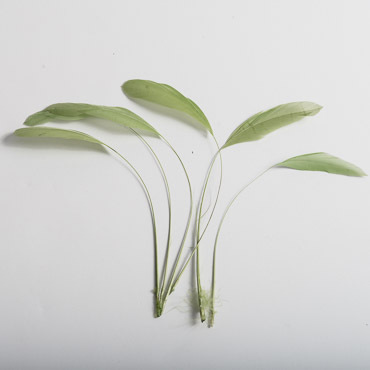 6-8 inch long vary in shape and size.